Data from FSSAI indicates that more than 400 product proposals were rejected by FSSAI on various grounds. 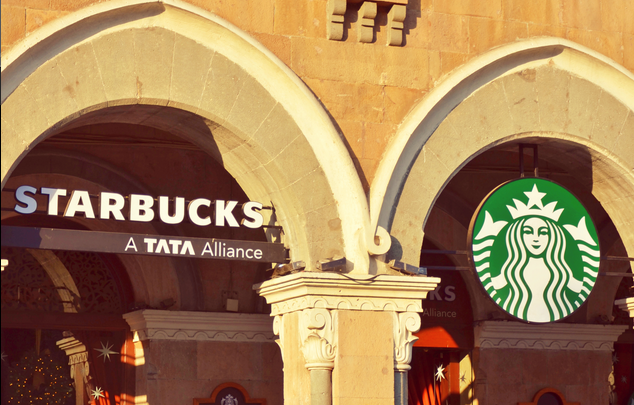 The list includes well known brands like Tata Starbucks, Kellog’s, Venky’s, Amway etc. After the well known instant noodles brand ‘Maggi’ was in the news for three major violations of the Food Safety & Standards Act (FSS Act), it now seems that this is not limited to Maggi. 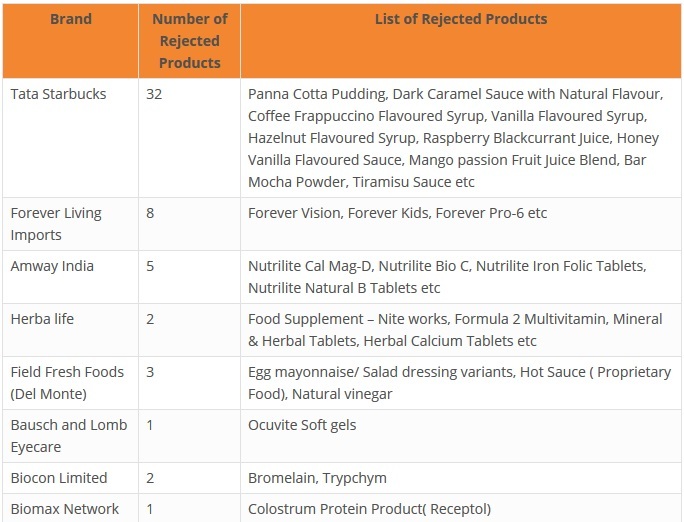 Data available with the Food Safety and Standards Authority of India (FSSAI), more than 400 products are rejected as on 30th April, 2015. The list of products include products from some well known brands like Tata Starbucks, Kellogs, Ranbaxy, Amway, Venky’s etc. It all started with the sampling and testing of Maggi by the office of Commissioner of Food Safety, Uttar Pradesh and recognizing the serious food safety concerns. The FSSAI then advised the Commissioners of Food Safety in various states to draw samples of Maggi and get the same tested from authorized laboratories. Presence of Lead detected in the product in excess of the maximum permissible levels of 2.5 ppm. Release of a non-standardised food product in the market, viz. “Maggi Oats Masala Noodles with Tastemaker” without risk assessment and grant of product approval. 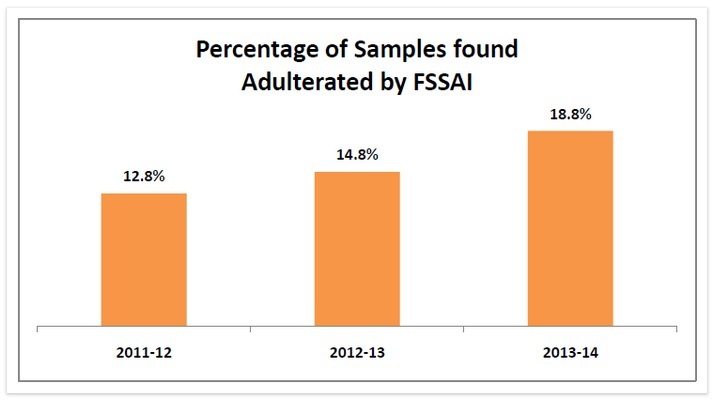 As per the data released by the FSSAI, the percentage of food samples found adulterated is on the rise. 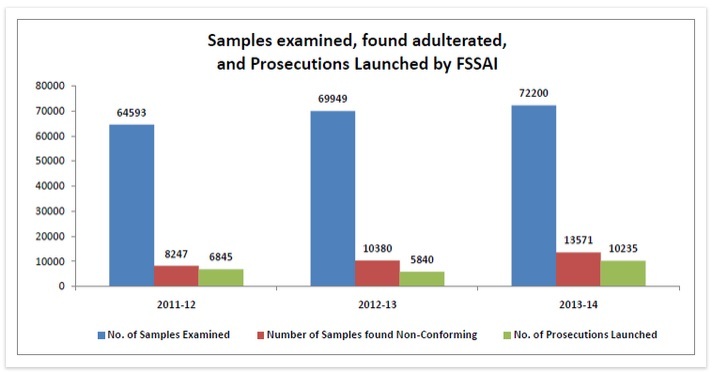 In 2011-12, 64593 samples were tested out of which 8247 samples (12.8%) were found adulterated. This percentage went up to 14.8% in 2012-13 and to 18.8% in 2013-14. Out of the 72200 samples tested in 2013-14, 13571 samples were found adulterated. Surprisingly, the number of prosecutions launched has been decreasing since 2011-12. While prosecutions were launched in 83% of the adulterated cases in 2011-12, this percentage went down to 56.3 in 2012-13 and went up to 75.4% in 2013-14. Which other products are rejected by FSSAI? As on 30th April 2015, more than 400 proposals for products have been rejected on assessment of risk/ safety of the proposed products by the Product Approval & Screening Committee and the Scientific Panel. 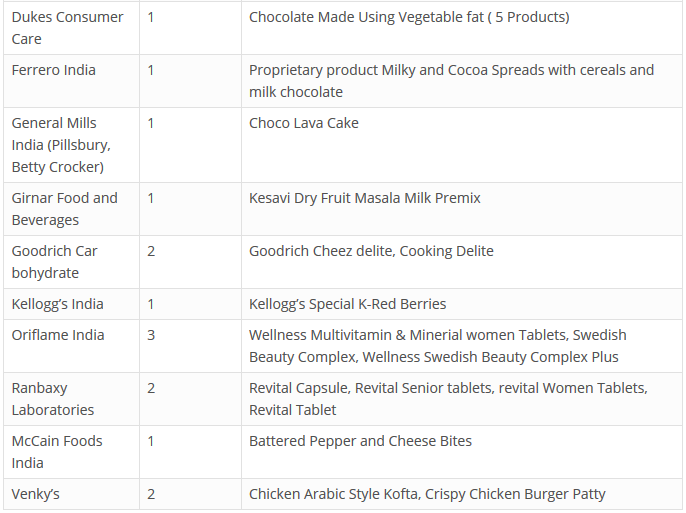 The list of products includes products of well known brands like Tata Starbucks, Kellogs, Amway, Ranbaxy, Venky’s etc. 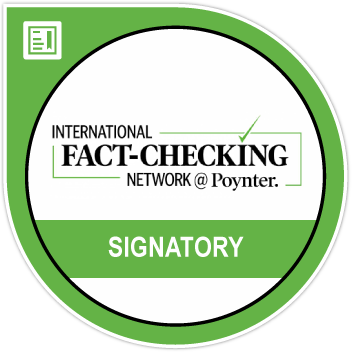 Other than these, there are many other pharmaceutical, nutritional products that are rejected.